U.E.T.A. e.V. 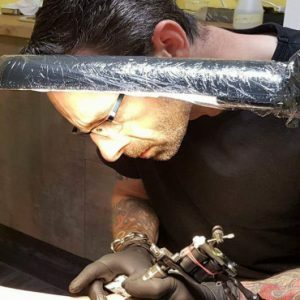 United European Tattoo Artists | DOT e.V.